Established in 1966, the Adelaide Lawn Mower Centre has evolved into one of the most trusted names in the business. 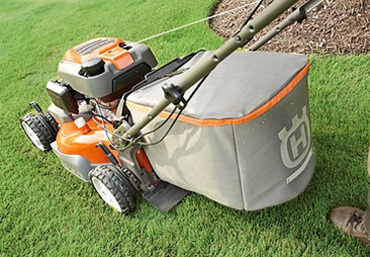 We sell premium lawn mowers, hedge trimmers, blower vacs, lawn edgers, cultivators and line trimmers to take care of all your gardening needs, but it doesn’t stop there. We also provide repairs, servicing and maintenance of equipment, only stocking the highest quality brands. 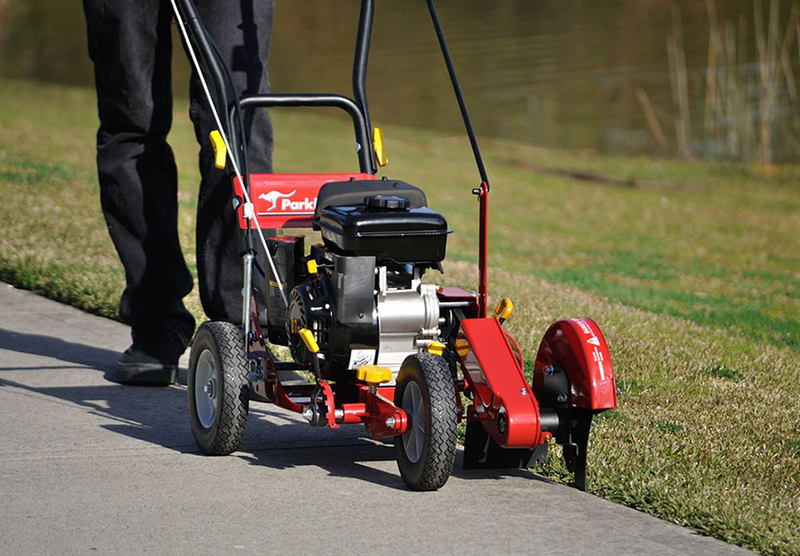 Our team operates under Dale Smith, who has more than 40 years of experience in the industry and a passion for helping customers with all their lawn and equipment needs. Our service is quick and friendly, and we offer affordable prices to suit all budgets. In addition to new products, we also sell used products that are still in good working condition, as well as a wide variety of spare parts. Using our local pickup and delivery service, our customers will have the best-looking lawns in Adelaide in no time. Upon delivering our user-friendly products, we’ll ensure that all equipment is fully assembled and filled with petrol. Customer satisfaction is one of our highest priorities, and we endeavour to guide our customers to the best tools for them. 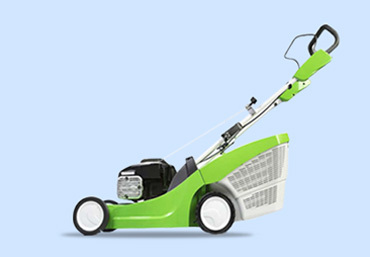 We’ve got a fantastic range of garden products on offer here at Adelaide Lawn Mower Centre.you’ll find everything you need under one roof. Looking for lawn mower or chainsaw repairs? 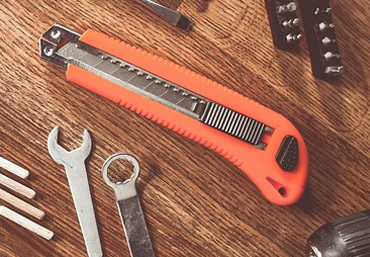 We stock a huge variety ofparts to ensure we can fix your tools as quickly aspossible.